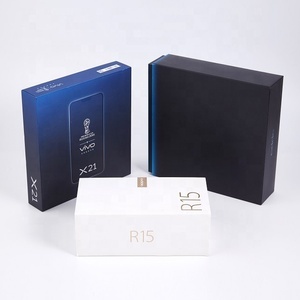 Shenzhen Guan Yu Yuan Industrial Co., Ltd. 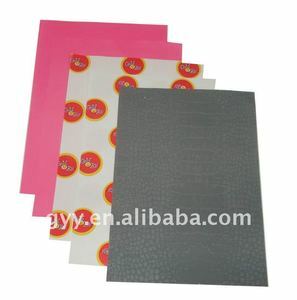 Features: gift wrapping paper 1) Size: 50cm x 70cm, 59cm x 88 cm, 70cm x 100cm 2) Various colors and attractive patterns 3) Buyer's logo and artworks acceptable 4) Material: various GSM tissue paper 5) Finishing: creasing, die cutting 6) the thinest tissue paper is 14gsm,17gsm,35gsm 40gsm, and much thicker 105gsm 7) Usually used for gift packaging, wrapping and card craft work 8) Packing: bulk packed in polybag, suitable items in carton for export OEM orders and customer-made artworks are welcome! 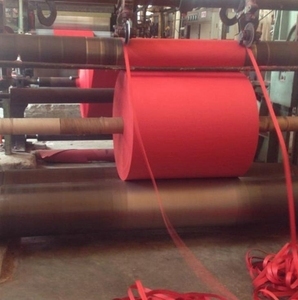 Dongguan Hongjia Paper Co., Ltd.
5. If your samples are free9 Yes, we can free ofter you our own samples but it costs to make a custom sample. 6. How long will it take to customize a sample9 It depends on your design, Generally it takes 7-10 days. 7. Can you arrange shipping for me9 Yes, we have our own shipping department to handle shipping and save your cost. Xiamen Fuya Industry And Trade Co., Ltd.
Hunan Yiqingyuan Everspring Tea Co., Ltd.
Xiamen Young Star Trade Co., Ltd. Packing:opp bag or shrink wrap or custom box (8) . 3. Place the order and send the artwork to us. 5. Samples confirmed prior to mass production. Foshan Longsun Import And Export Business Co., Ltd.
4.Respect service 5.Reasonable price 6.5 years experience in Artificial plants and Art. Department Export business department, Sales Department ,Production Department, QC department. LSD-201608081074 Besco hot sale artificial grass bonsai plant in wrap paper for desk decor Decorat grass. 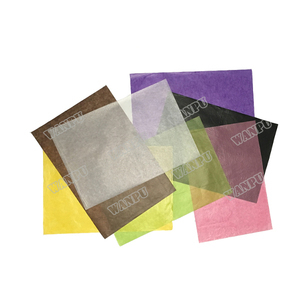 wellfirm natural leave paper co., ltd.
Yangzhou Jetway Tourism Products Co., Ltd.
Weifang Hongbo Package Co., Ltd.
Alibaba.com offers 619 leaf wrap paper products. About 1% of these are specialty paper, 1% are offset paper, and 1% are kraft paper. 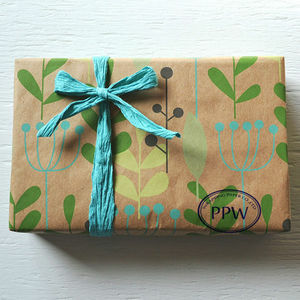 A wide variety of leaf wrap paper options are available to you, such as free samples, paid samples. 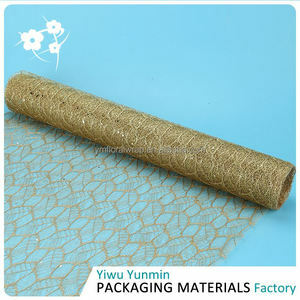 There are 617 leaf wrap paper suppliers, mainly located in Asia. 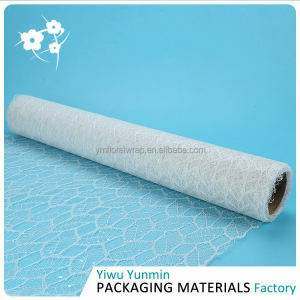 The top supplying countries are China (Mainland), Vietnam, and Thailand, which supply 98%, 1%, and 1% of leaf wrap paper respectively. 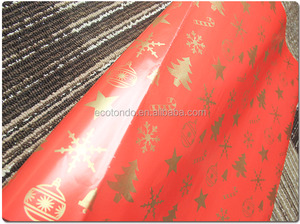 Leaf wrap paper products are most popular in North America, Western Europe, and Mid East. You can ensure product safety by selecting from certified suppliers, including 66 with ISO9001, 62 with Other, and 55 with OHSAS18001 certification.